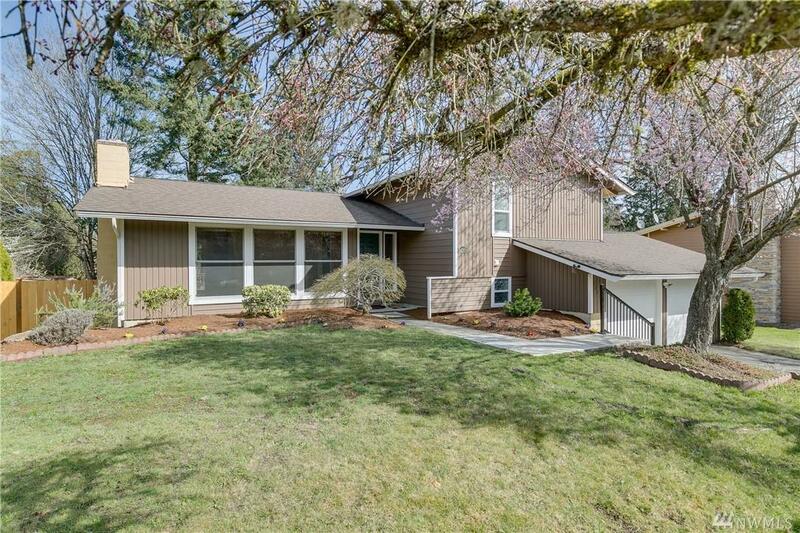 Completely remodeled home in Redmond neighborhood only minutes to Microsoft main campus. 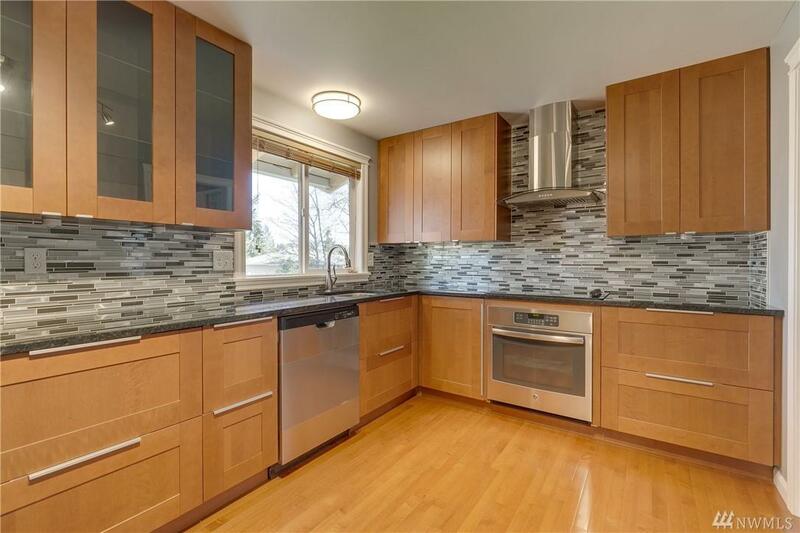 Kitchen with solid birch cabinets & granite counters. 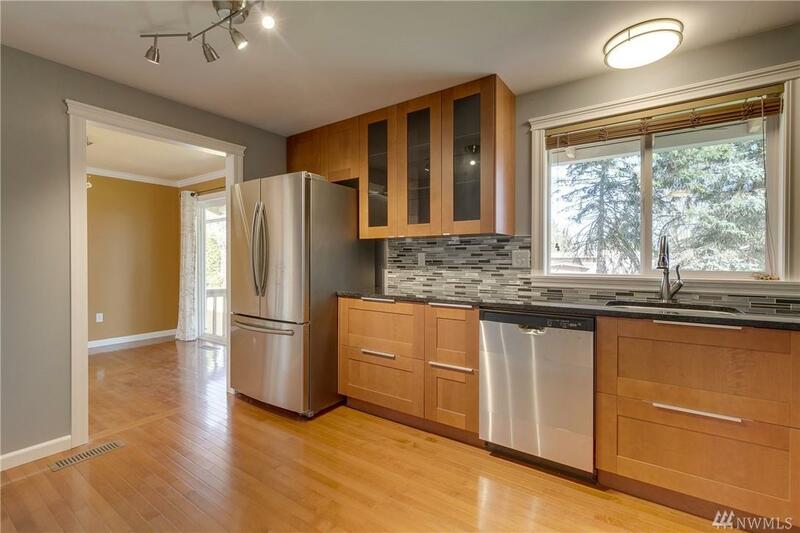 Nicely updated baths with granite counters and tile surround tub & shower. 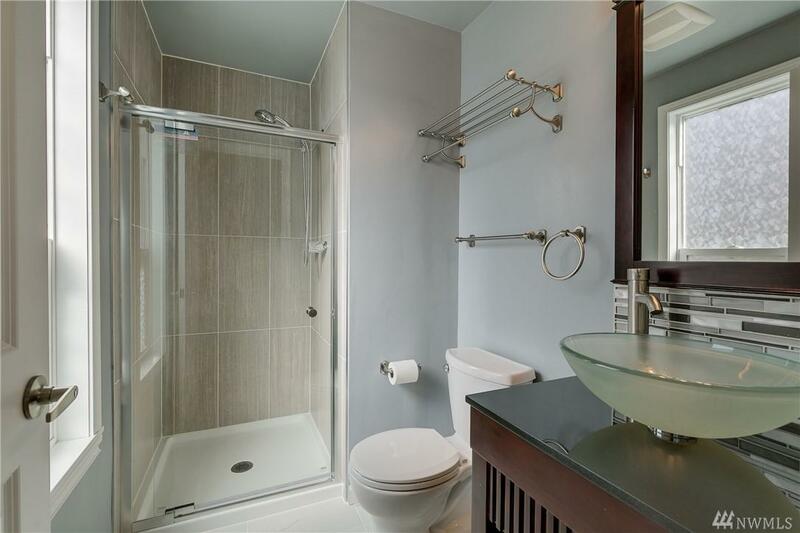 Hardwood & laminated flooring throughout and tile floors in baths. Generous crown molding in LR & DR and Designer paint. Double pane windows. Furnace less than 2 months old. Fully fenced backyard. 2-car attached garage. Easy access to shopping, restaurants and freeway.